Are you looking for a quality translation agency who can handle multiple translations on an ongoing basis? Do you need a proven partner you can trust with your important legal or corporate documents? 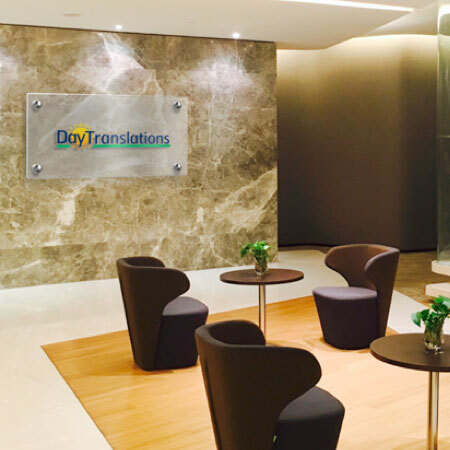 Day Translations is a trusted professional translation services company people trust for all their important document translation needs. Not only do we have excellent reviews on Trust Pilot, but all our translations come with a lifetime guarantee. Our exceptional quality work speaks for itself. We’re open 24/7 and always ready to hear from you. Our customer support team is the best in the business, readily available to connect with you anytime. Houston interpreting services available 24/7. As one of the most culturally diverse cities in the country, and a major international transportation hub, the demand for multilingual interpreters is high in Houston. We pride ourselves on our superior interpretation services, offering only the most experienced in-person or over-the-phone interpreters, OPI services, who specialize in your field. From biotech to legal and medical needs. 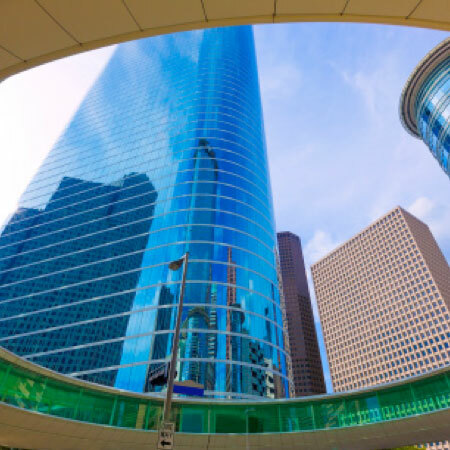 Our top quality interpreters are available to Houston businesses and individuals in over 100 language pairs. Need an interpreting services at your location or office fast? We can arrange for an in-person professional linguist to visit your premises within as little as 24 hours notice. 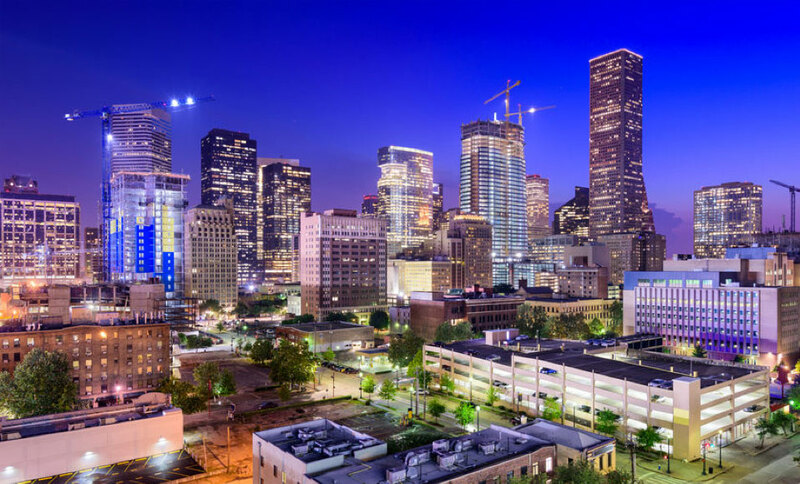 With such a diversity of ethnicity and culture in this sprawling metropolis, Houston is an important immigration destination, especially for Mexican citizens. As an active member of the National Association of Judicial Interpreters and Translators (NAJIT), Day Translations provides first class legal interpretation assistance for immigration interviews and certified translations from over 100 languages into English, with guaranteed USCIS acceptance. 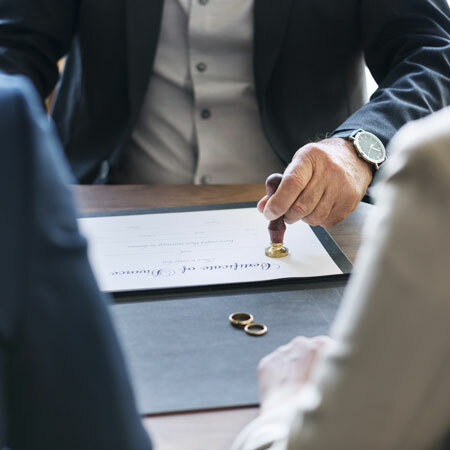 We also offer advice and assistance obtaining US visas and passports, and can help you ensure that the right documentation is presented for your appeal.